What should today's Marketing Service firm look like? 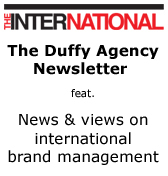 Copyright © 2005-2012, The Duffy Agency. All rights reserved.